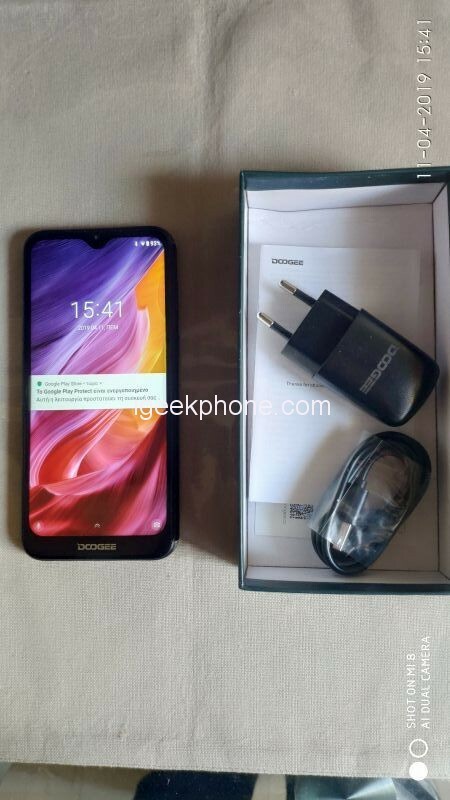 You are at:Home»REVIEWS»Phones»Doogee Y8 review – A mid-range mobile at a low-range price from Coolicool! Grab it now for 80€! I always follow good offers around, so when I see one, to grab it. So when I saw the offer they had at Coolicool for Doogee Y8, I said I must have it this mobile and I did. 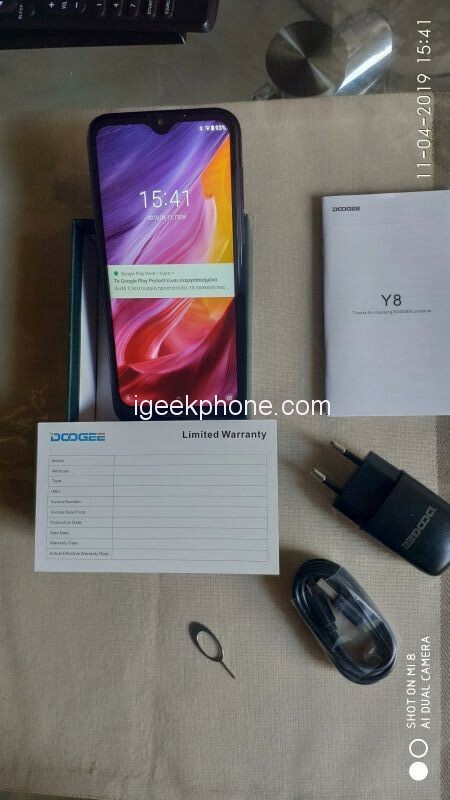 The Doogee Y8 is a mid-range mobile that you can get it at a really low price, as you can get it for 89.99$ or 80€! 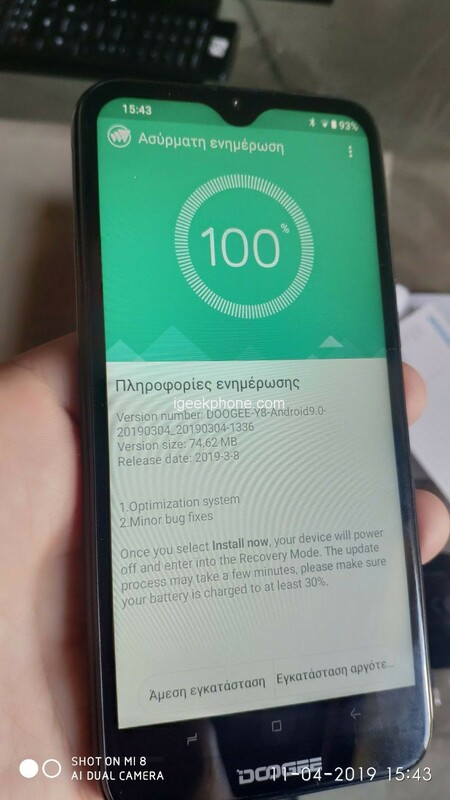 Doogee Y8 came to me with post without any problem from customs. Opening the package from the post, I came across a beautiful green box. 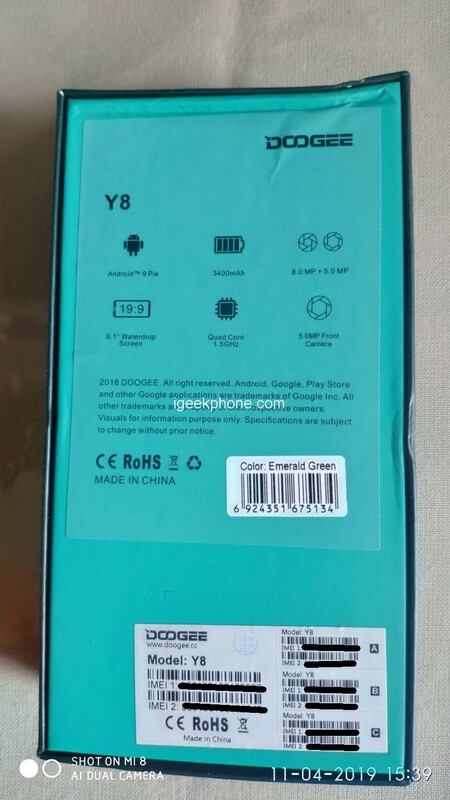 On the top of the box says Doogee Y Series, with the model to be marked at the lower part on the right side, Υ8. 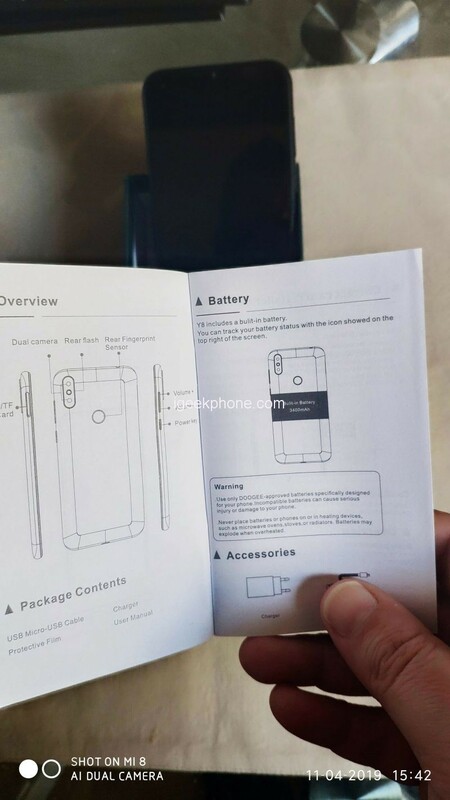 At the back we can see various tech specs, like is runnign the latest Android version 9.0, it has dual camera and many more…. 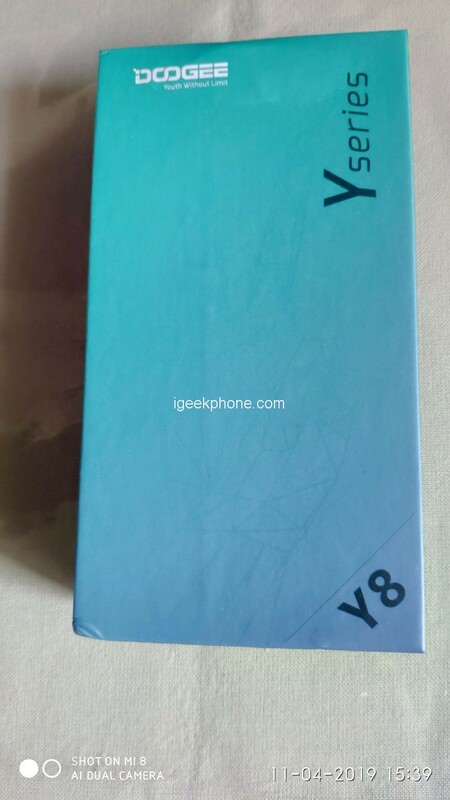 Inside the package you will find the Doogee Y8 of course, a manual in various languages, a USB Type A cable, a EU charger, a pin for the SIM and a warranty card. 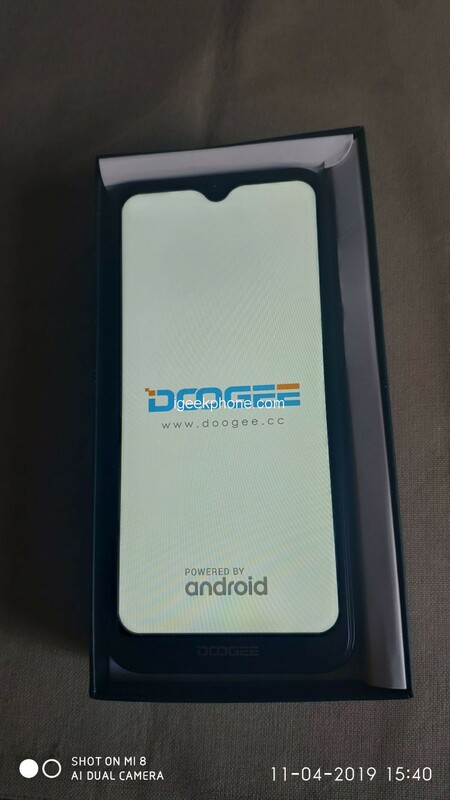 Doogee Y8 is a mobile that was just released from the company. 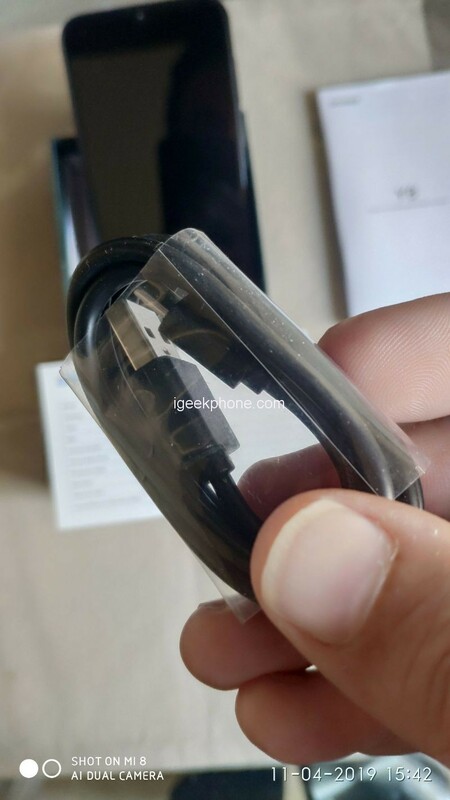 To be exact, when I ordered it from Coolicool, was in preorder, so these are the first real images to see. It has dimensions 75.3 x 156.8 x 9.0 mm and weights 150 g. At Coolicool you will find it now at purple and black, but when I ordered it I got it in a beautiful emerald green color, as you will see and in the photos. 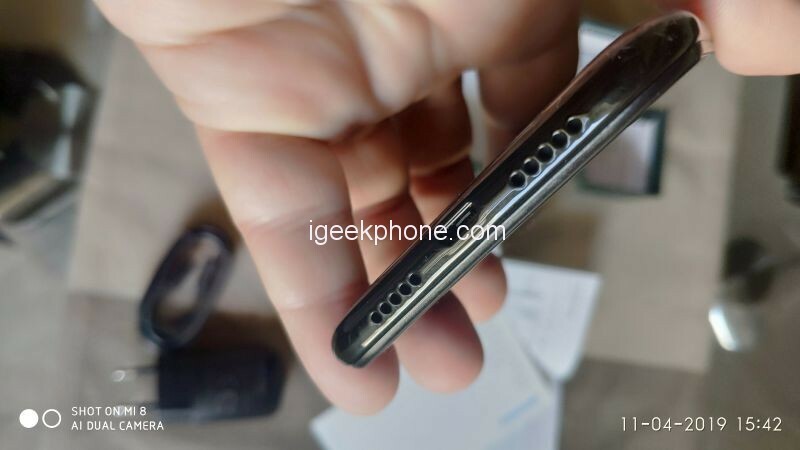 Made out of polycarbonite, it has a LCD IPS 6.08″ screen, with 600 x 1280 px resolution, Corning Gorilla Glass 3 protection, while it features LED for noticies, a waterdrop notch where you will find the front camera. 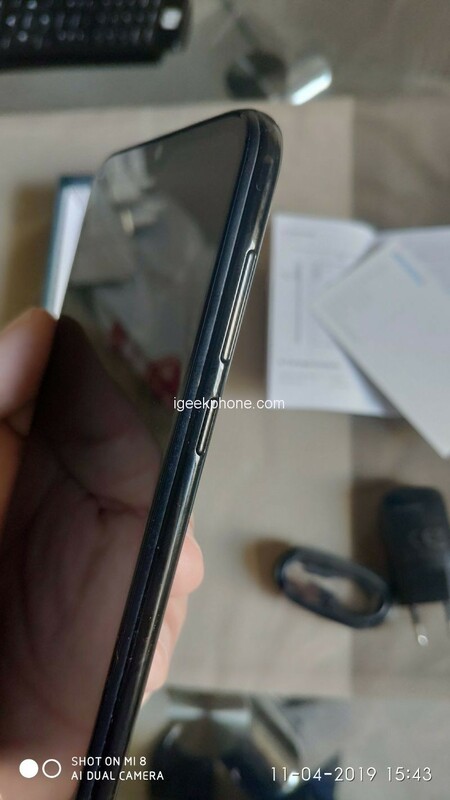 The glass of the screen is scratch resistal. It features a 64 Bits quad-core MediaTek MT6739W processor with ARM Cortex-A53, clocked at 1.5 GHz. For GPU features a PowerVR GE8100. The Doogee Y8 comes with 3 GB RAM and 16GB ROM, while you can expand the ROM with an external card for 128GB more. 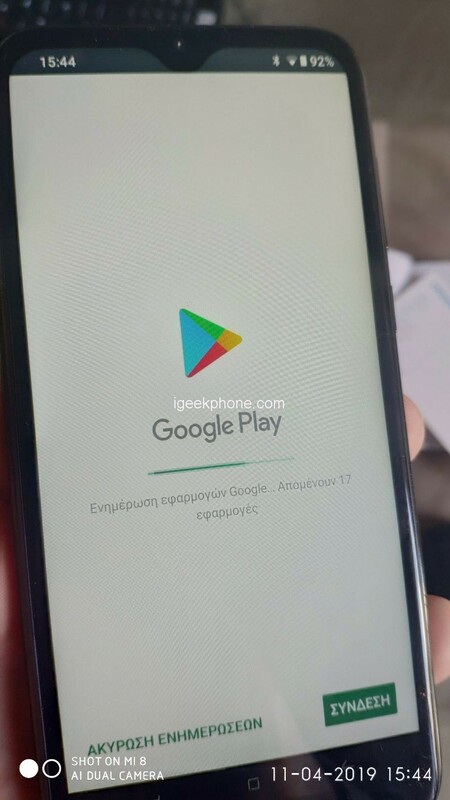 It comes with the latest Android OS, Android 9.0. Doogee Y8 comes with a double main camera at the rear, with resolution 8 MP & 5 MP, while the front camera that is in the waterdrop notch has a 5MP resolution. 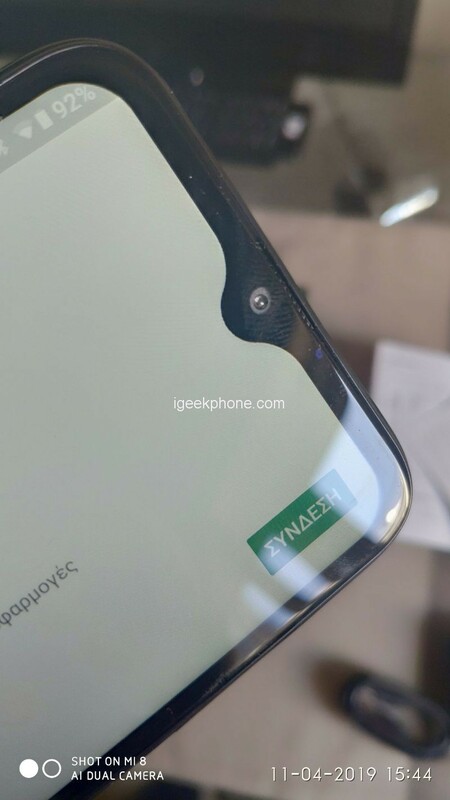 Doogee Y8 supports fingerprint sensor on the back and Face Id for double security. The battery is a 3400mAh. Supports dual SIM and supports B20. 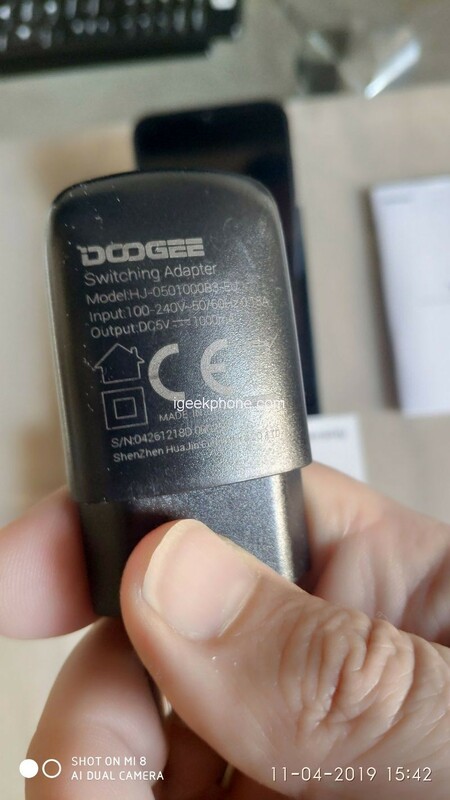 Doogee Y8 is perhaps the only low cost mobile that can connect to a 5GHz network! Doogee Y8 is a very beautiful mid-range mobile, that you can find for only 89.99$ or 80€ at Coolicool!